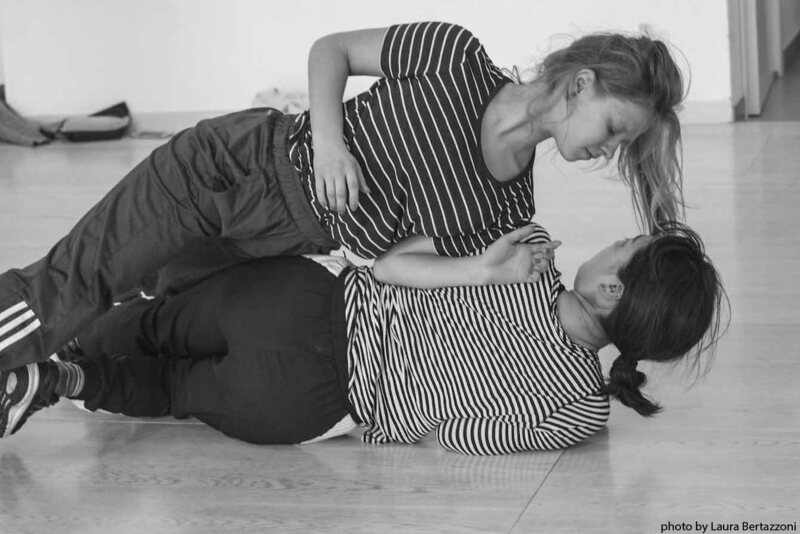 The Residence will focus on the energetic and physical repertory vocabulary from the three first pieces of Ultima Vez: “What the Body Does Not Remember”, “Les Porteuses de mauvaises nouvelles” and “The weight of a hand”. 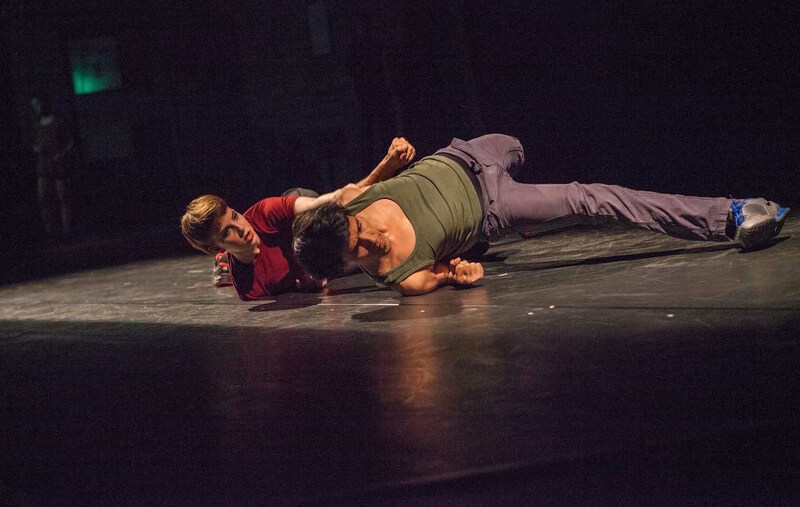 It is about movement “as a theatrical act”. 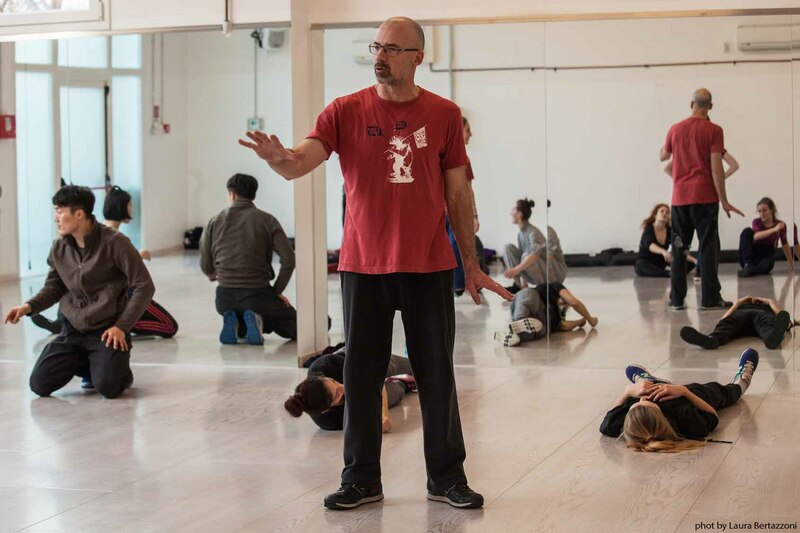 Participants will follow the creation process going from the origins of the material, the working transitions until the final performed results. 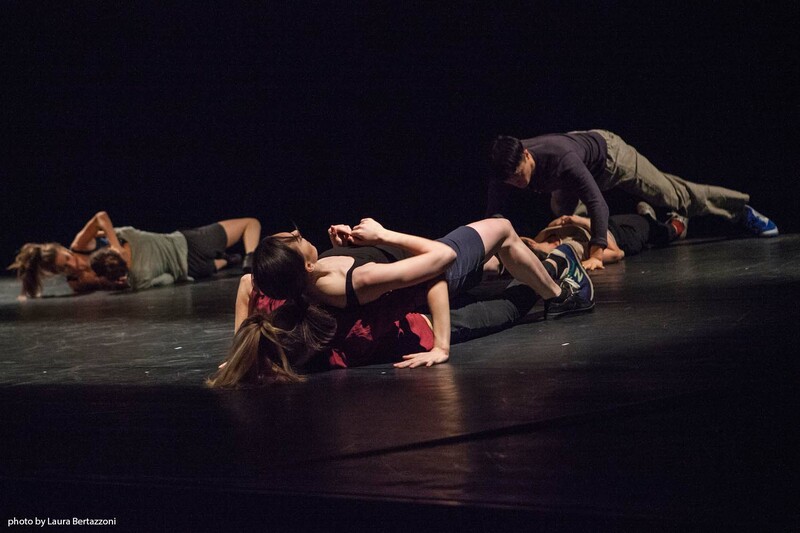 This vocabulary will be also the starting point to a guided development of the participants’ own choreographic work. 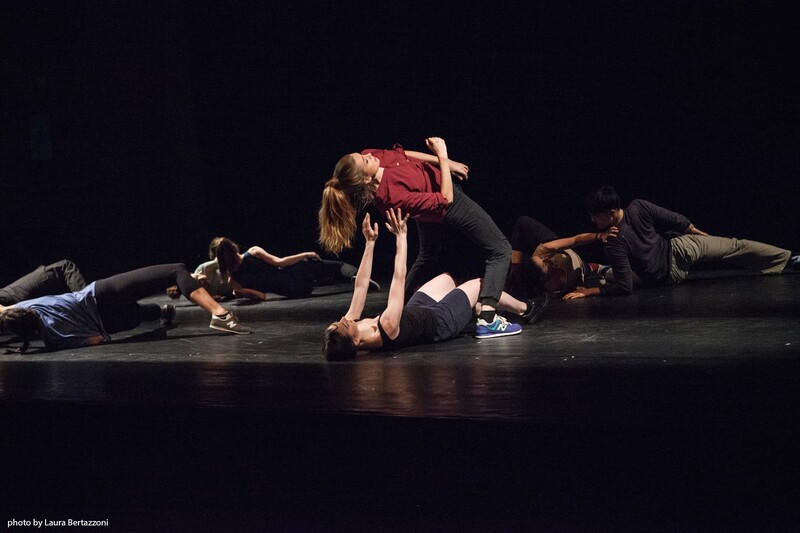 Creating their compositions through the form, the emotion, the strong theatrical atmosphere and the intention of the proposed material. 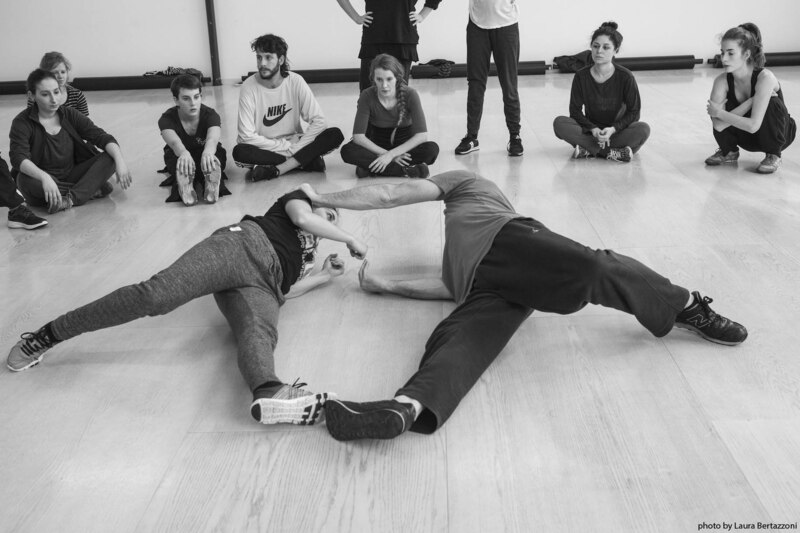 We will explore and confront this material through improvisations, floorwork, contactand partner work, group forms and objects’ manipulation. To arrive to this vocabulary participants will work with a wide range of concepts such as: tension, instinct, chaos, sensuality, risk, trust, protection, dependency, power, strategies, neutrality, physical extremes. Eduardo Torroja born in Madrid, Spain, where he studied dance and theatre. In 1986 moved to Brussels to collaborate with Wim Vandekeybus as a choreography assistant, trainer and performer for the very first Ultima Vez productions “What The Body Does Not Remember”(1987), “Les Porteuses de Mauvaises Nouvelles”(1989), “The Weight of a Hand”(1990), “Blush”(2002) and “Sonnic Boom”(2003) and the film “Roseland”(1991). 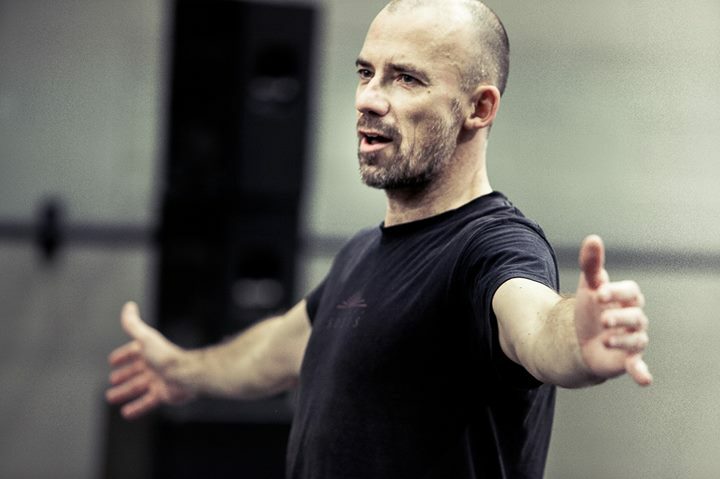 During the nineties, he worked with Rosas – Anne Teresa De Keersmaeker in “Erts” and “Mozart -Concertaria’s: Un Moto di Gioia”. 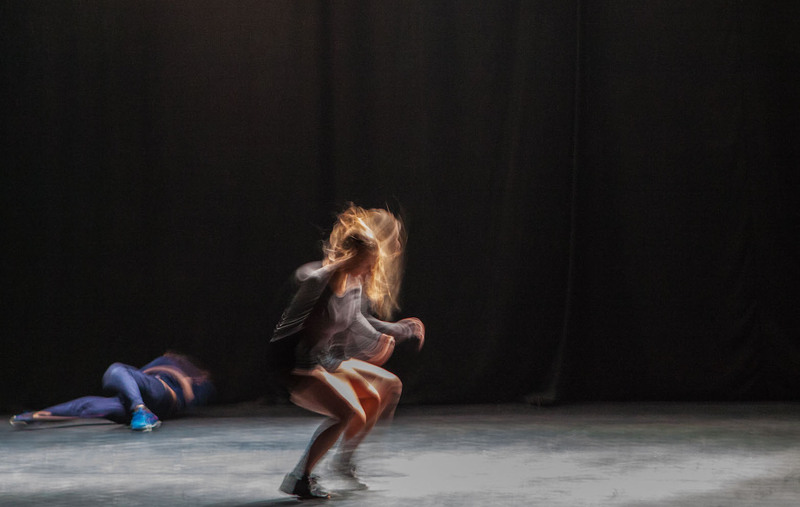 And also with Needcompany – Jan Lauwers – Grace Ellen Barkey in “Rood-Red- Rouge”, “Morning Song”, “The Miraculous Mandarin”, “Caligula” and “King Lear”.